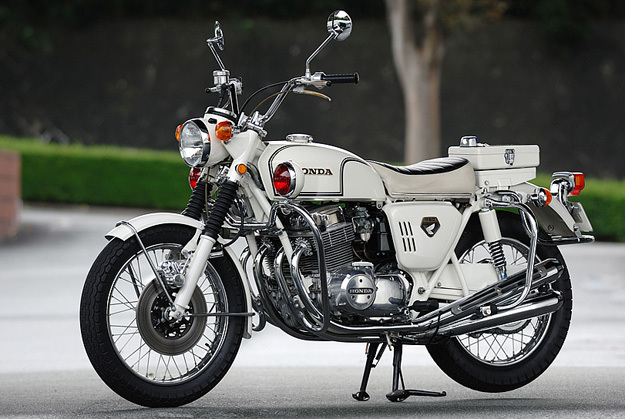 Bike Exif, a blog dedicated to cool motorcycles from around the world, did a post today about a rare 1970 Honda CB750 police bike. The entire blog post is HERE. 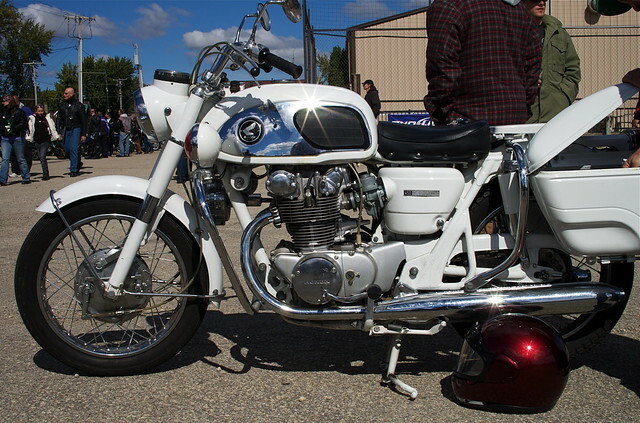 It struck me as amazingly similar to the 1966 CB450 police bike that I shot at the Slimy Crud run a few weeks ago. Pretty cool to know that we have some of the best tasty motorcycle goodness right here!